Brendan has solid private sector communications experience having advised consumer goods giants including P&G, Mars and General Foods. In 1988 he ran a government campaign to popularise the Single European Market, now acknowledged as one of the most successful government campaigns of all time. And in 1989 Margaret Thatcher appointed him as Director of Communications for the Conservative Party, in that role he worked closely with her and successive Party Chairman on projecting the Party’s image. 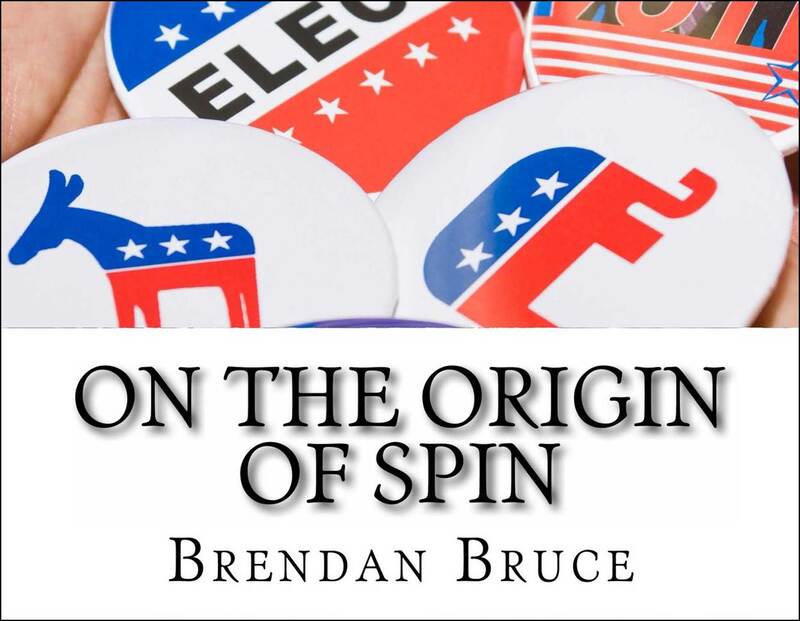 He is now a private consultant and author of two books – Images of Power and On the Origin of Spin, both seminal studies on political marketing. What was the main thing you learnt from being Director of Communications for the Conservative Party under Margaret Thatcher? The power of authenticity. When a politician has the moral courage to be themselves, to say and do what they truly believe in, they turn into leaders. This sort of politician is rare, but the public knows genuine conviction when they see it. If you were advising The Labour Party for the 2015 election on their communications, what would you prioritise as the three main messages? I think that comes under the heading of ‘giving aid and comfort to the enemy.’ Ask Ali Campbell, he’s still the only spin doctor Labour have worth a damn. If you could give one piece of advice on political communication, what would it be? I don’t think political communications obey different laws from any other form. Good communications depend on intellectual clarity, creative impact and repetition. The client should supply the clarity, the agency will supply the creativity if they are any good (and the client trusts them) and the money supplies the repetition. The best practical piece of advice I can give is to be very clear in your mind about the desired outcome or response. When drafting a political line to take, concentrate on the HVL, the Headline, Visual and the Lead para that you want to see journalists produce. What’s your favourite piece of political advertising and why? My favourite is still the ‘Hands Up’ poster in the 1987 General Election (when the Cold War was still very chilly and ordinary people still lived in fear that World War III would be nuclear). Saatchi immediately saw the opportunity to make any floating voter extremely uneasy about supporting a party that was saying that they would unilaterally give up the use of nuclear weapons if they formed a government and rely on some sort of Dad’s Army guerilla resistance if the Soviets invaded. The poster Saatchi produced and put up on the hoardings within hours, showed a British soldier with his hands up in surrender with the line ‘Labour’s policy on arms.’ It was clear, striking, memorable, witty in a sarcastic sort of way; and deadly.